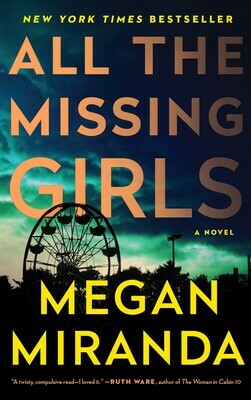 When I’m selecting mysteries, suspense novels, and thrillers, I look for twists. I crave an ingenious plot that fits the narrative yet still surprises me. I want something juicy that keeps me guessing. I don’t want a predictable “Wonder” bread ending and the pace has to keep me flipping pages. 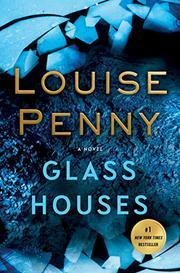 I love books that move at lightning speed then slow down just when I need to take a breath. Above all, I yearn for strong, believable, imperfect characters who convince me that they’re real. I need the villains and the heroes to have genuine virtues and vices. All five of the following books fit my criteria. 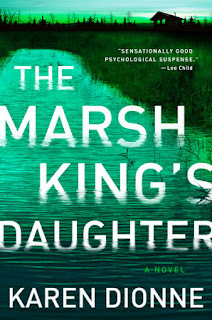 The Marsh King’s Daughter by Karen Dionne (Read the full review here.) The Marsh King’s Daughter is a masterful, scintillating, psychological thriller. As Helena tells the story of growing up in the northern Michigan woods where her kidnapped mother and she were held in captivity, she also weaves the tale of her current life as a wife, mother, and happy maker and seller of jams and jellies. As a child, Helena only knew two other humans, her mother and father. She thought her life was normal and she loved hunting, fishing, and tracking. What she knew of the world came from old National Geographic magazines. This one came out in 2016 but I read it this year. Storm image credit to Wikipedia. I love this list and thanks to you, I've read all but one-Glass Houses. I was waiting, waiting to see reviews come in. I've skipped a few as I was getting bored with the series, but I think I'll pick up with this one again. Agree with The Marsh King's Daughter and My Absolute Darling. Those were two of my favorites. I also loved Good Me Bad Me and The Good Daughter. Thanks. The Good Daughter is on my TBR list and now I'm adding Good Me Bad Me. The latest Gamache is different than previous ones.